History is about Future not Past. West is using science and maths education for decolonization. 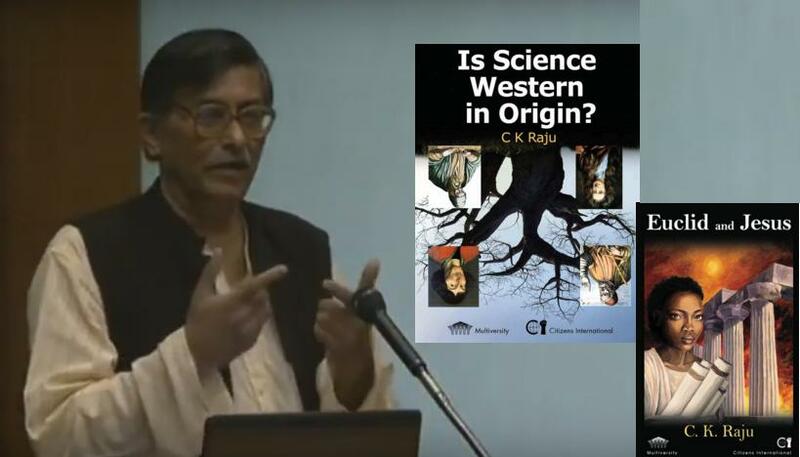 Leading Mathematician Prof C.K Raju shows how to decolonize western education. How west is teaching Mystery, Myths and Superstitions in the name of Science education to us. 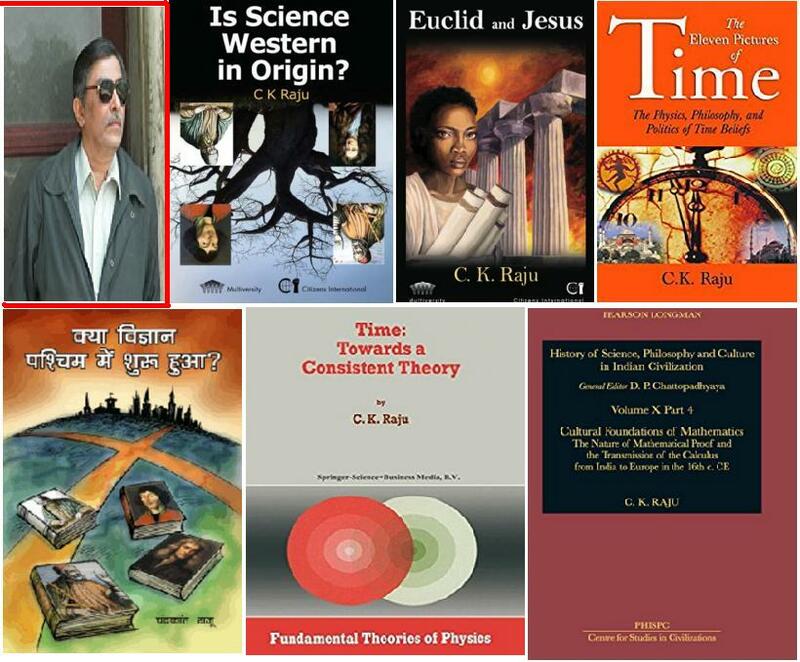 Prof C.K Raju is World’s leading Mathematician, Computer Scientist of our time with many books, articles. He has corrected errors in Newton and Einstein equations/ calculus. He simplified calculus using ancient Hindu Mathematicians like Aryabhatta, Bhaskar, Sulabhsutra, etc. Prof Raju conducts Decolonizing Maths and Science courses in various Universities in India, Malaysia, Iran, South Africa, etc. He teaches simplified calculus in 7 days, which by western standard will take months. His book “Is Science Western Origin?” argues with facts how mathematics and science originated in India reached via Egypt/Gulf to Europe. He proved in his latest book that EUCLID, Father of Geometry as propagated by west never existed! Learn whole lecture about this lie and propaganda done to Appropriate/Copy ancient Indian / Egyptian knowledge to western set up! So, how in simple steps you can Decolonize Maths, decolonize Science and western education. 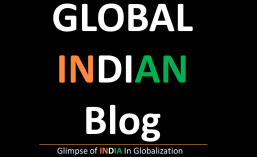 Sources: Prof C K Raju lecture, google, youtube, and all links in the future. Another wrong colonized gaze on Hindus/Indians! Famous Researcher is explaining in short clip why Western Left/Right wing concepts don’t fit in India. Colonized brainwashed and some ignorant crowd in Indian media/history/literature/sociology/politics still label Left/Right wing to differentiate two thoughts while discussing politics or sociology. Generally media & news only showcase one side of any country as they are told & paid for! Here an American tourist is exploring beautiful side of Iran- its culture , landscapes, palaces, heritage, warm & hospitable local people! Again proves that the best way to find ground reality is by visiting & witnessing that country personally and not to judge others on the basis of Media propaganda or some historical books! Vedic Mathematics is an ancient Indian mathematics . It is very easy and has simple tricks to solve difficult calculations instantly. Maths students, IAS exam/GRE/GMAT/SAT/CAT aspirants, and kids enjoy this as they save time and energy to solve complex mathematical calculations. Mr. Gaurav Tekriwal is a Vedic Maths teacher. Watch his famous TED talk. Sources: TED talk, Mr. Gaurav Takriwal and his links, Pinterest, Facebook, Wikipedia, Google search, Google play, apple apps, Scribd, Vedic maths forum, Vedic maths india, and other links in the posts. On 15th August 1947 India got Independence. This 15th August 2013, India is celebrating its 66th B’day!! Salute to INDIA with National Anthem ‘Jana Gana Mana’ , beautifully composed by A. R. Rahman and posturized by Bharatbala Productions along with various Gems of India in the field of music (Flute- Pandit Hariprasad Chaurasia, sitar, etc) and singing (Lata Mangeshkar, Asha Bhosle, Pandit Jasraj, Jagjit Singh, Kavita Krushnamurthy, Bhupen Hazarika, and others). Sources: Youtube, Bharatbala productions, A R Rahman, Wikipedia, Google search, and other links in the post. Lonar lake is created due to the impact of a large 1.8 km diameter Meteor (shooting star); about 50000 years ago! It is a unique green coloured saline soda water lake ( Alkaline: pH ~ 13) with other salts and minerals which are different from local soil. Lonar is situated at central part of India, in district of Buldhana, Maharashtra State. Site is very special for Geologist/Astronomers to study rocks and surfaces on other planets or stars. Pune-India based Universe of Amateur Astronomers (Khagol Vishwa) also conducted various studies on Lonar Lake (For information and photos visit here ).This important site has also got attention recently after important discovery that this crater has similarity to the craters on the Mars surface (see full reports here and here). Many local and international scientists, activists, students and socialists are campaigning to consider Lonar Crater Lake in the list of UNESCO World Heritage site. Lonar is now a very famous tourist site. It is well connected by road. You can hire a taxi from nearest cities (close to Mumbai) such as Nagpur or Aurangabad in Maharashtra state. See informative documentary on Lonar Lake below. Rs. 10 Cr (~ $2m) sanctioned to stop pollution around Lonar Lake and to prevent from declining alkaline characteristics ( pH-13 in 1960 , pH – 10 now). Sources: Google search, YouTube, Devharsh Productions teaser, Wikipedia, and various news and other hyper-links mentioned in the post.